The Hero program is a simple 4 step program that you can use to upgrade the energy efficiency of your house. We are here to help you find the best Windows in Murrieta. Getting started is easy. Let's take a look at the steps. 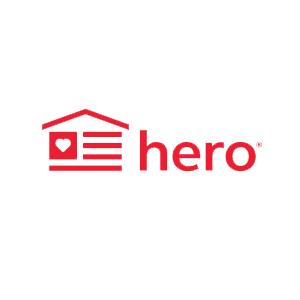 For more information about the Hero Program, click here. Applying for HERO is simple. There is no application fee and the process takes less than 2 minutes. Just call Andy's Glass and we'll help you through the application process. Andy's Glass will help you select qualifying replacement windows that are perfect for your home. Before work begins you'll need to sign and return your Hero Financing Documents. We guide you step by step as a qualified hero program contractor we are always available to answer any questions. When the replacement windows installation is finished and completed to your satisfaction, sign the completion certificate and that's it! There is no more paperwork. You can now enjoy your new home energy renovation.